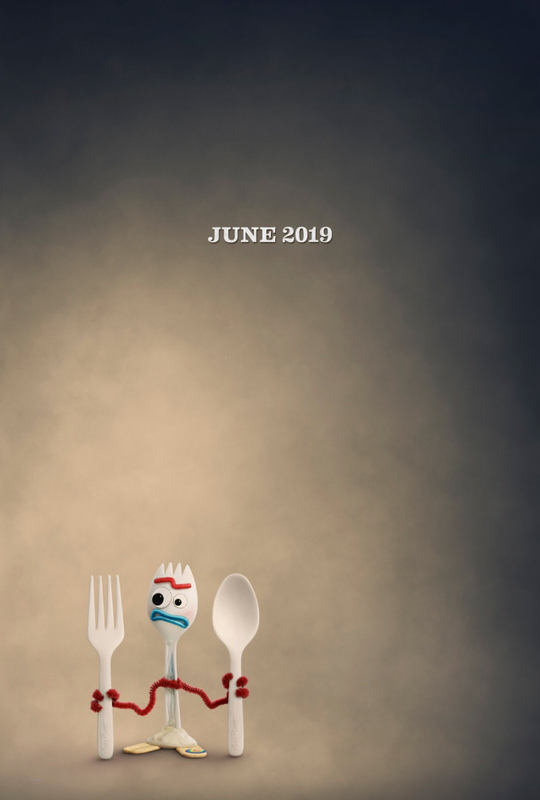 Alongside today's new teaser, three new posters were released featuring Buzz, Forky, Ducky and Bunny. 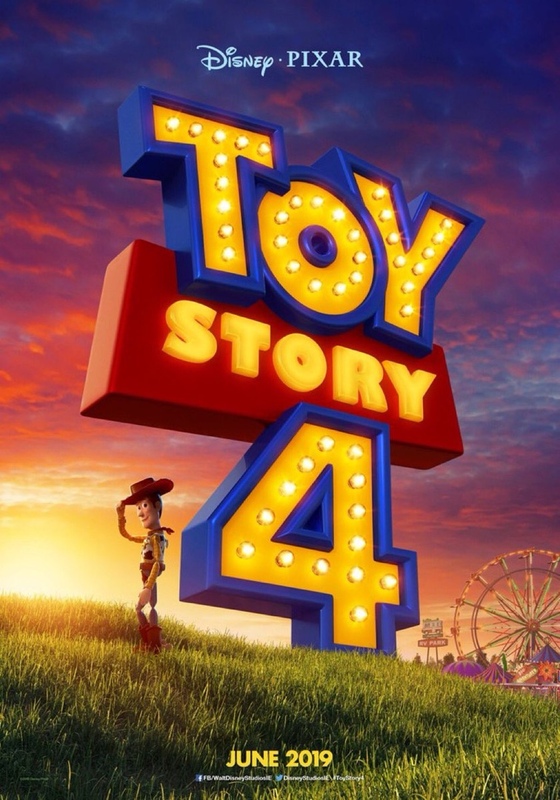 Just so they're all together, here is the Woody poster, as well as the overall TS4 film poster. 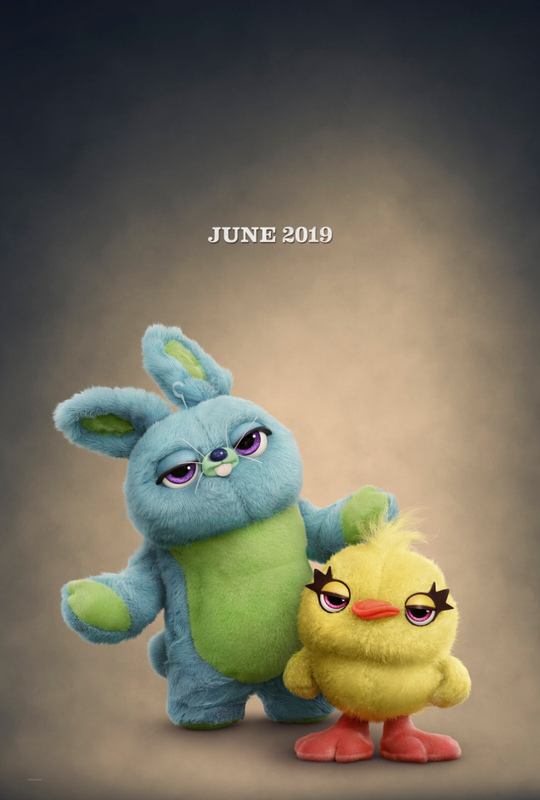 A new international teaser poster was released! 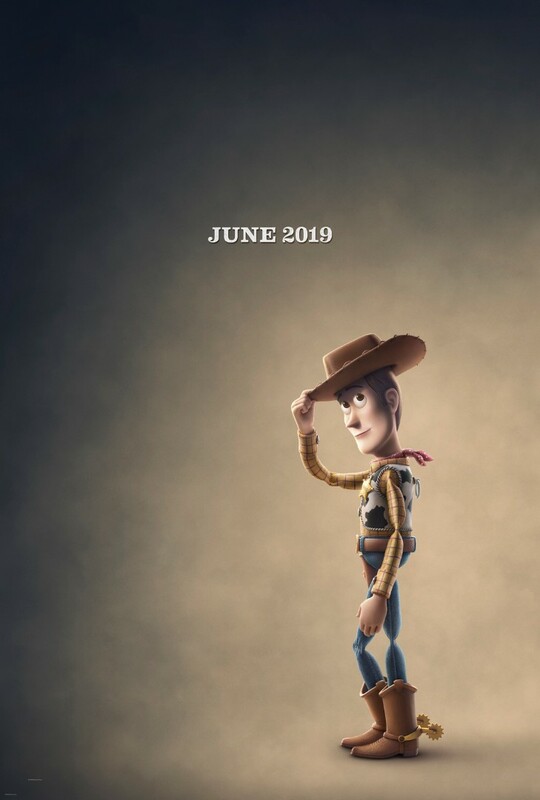 OK, so why is Woody tipping his hat into the sunset? 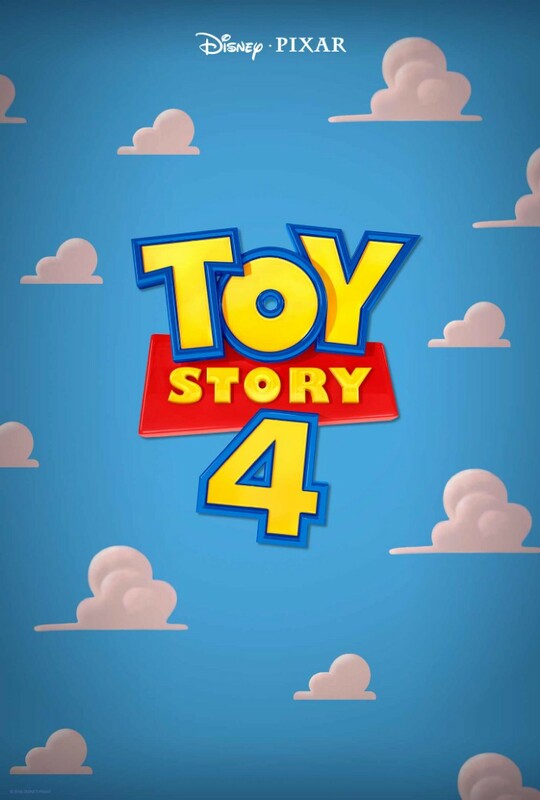 Ugh - this is going to be too much! 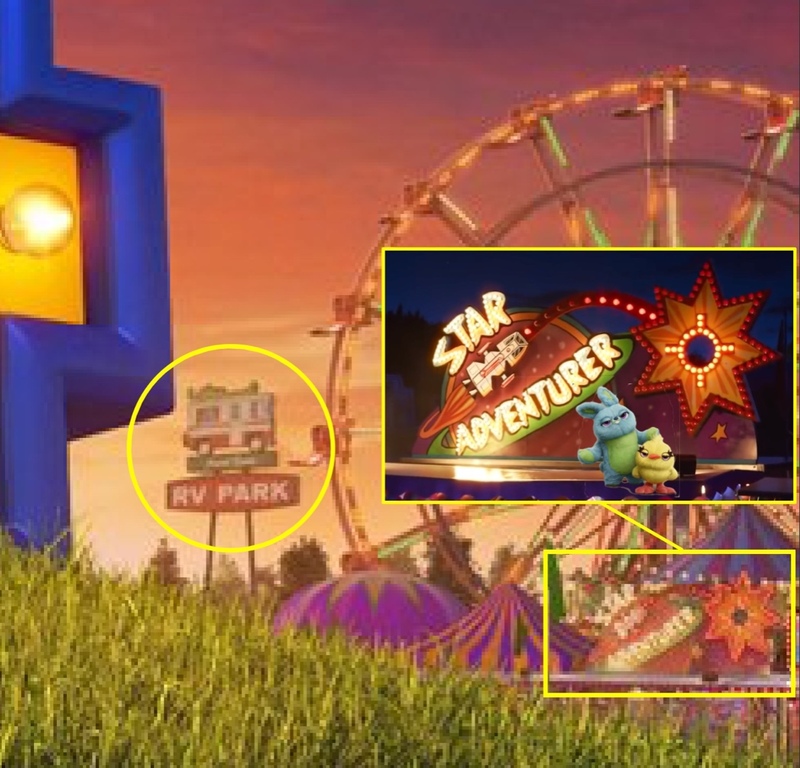 Also, we spotted an RV Park and the Star Adventurer carnival game where the gang will meet Ducky and Bunny. Our write-up about the poster is here. This Russian calendar I found a picture of on Instagram features new artwork and the caption has a new plot summary. 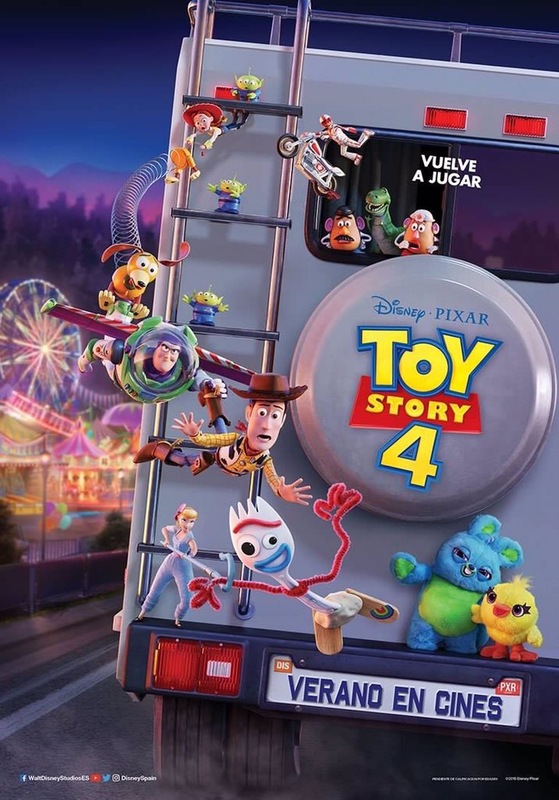 A new French poster was released! 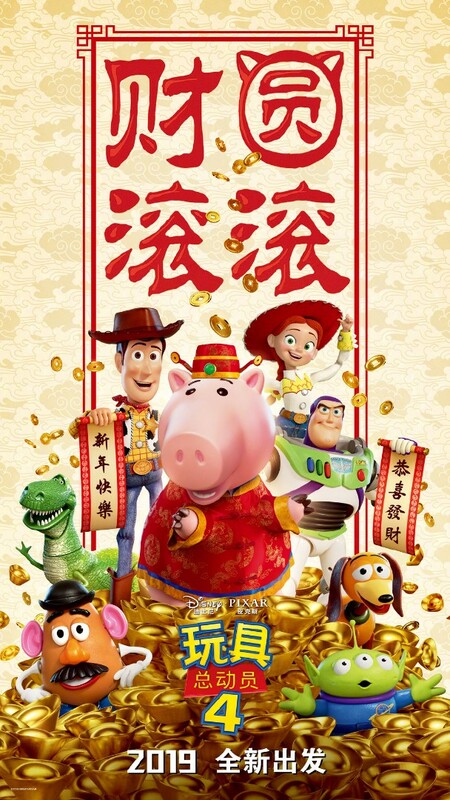 There was also a Chinese New Year Poster celebrating the Year of the Pig (or Hamm ) - we have both of them in our latest post here. Who is that on top of Bo’s shoulder? That’s Giggles McDimple. 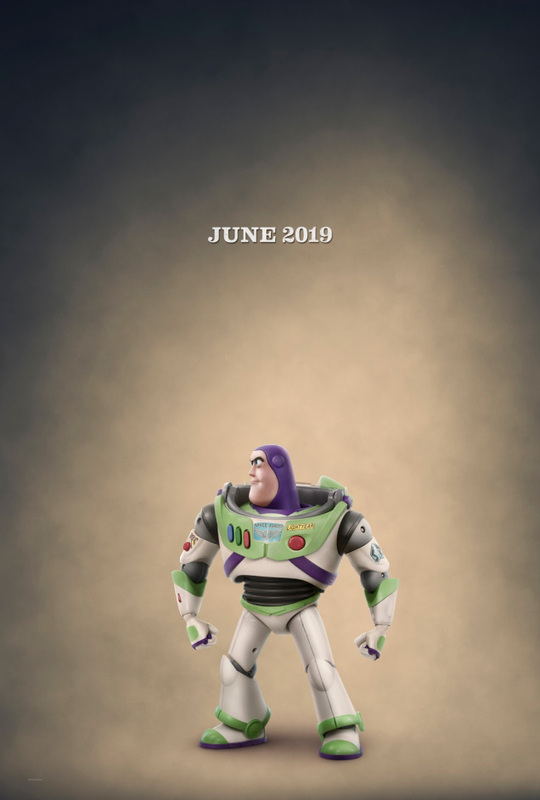 Her name was finally revealed in a spreadsheet of 2019 Mattel toys on Gomez Ossa International on Saturday. A couple new international posters came out today! 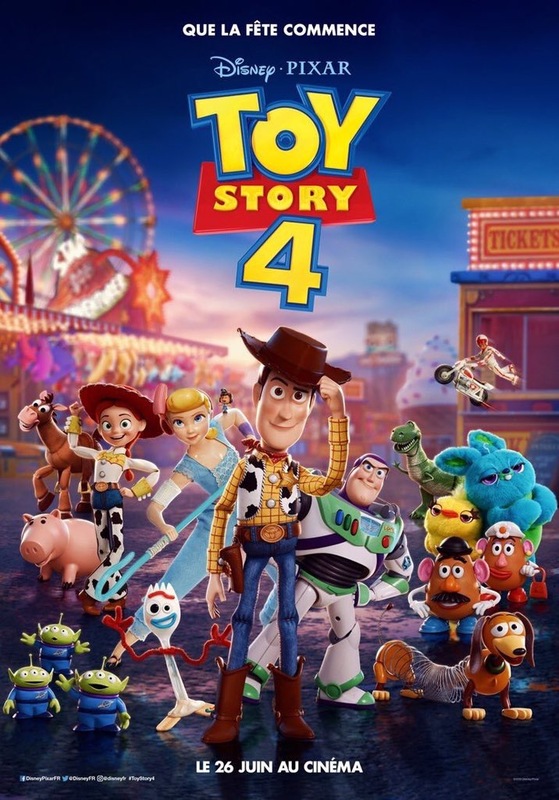 The only difference in the new poster (besides being zoomed in) appears to be a shift of the background and posing change for Bo Peep / Giggle McDimples. Either way, cool poster! 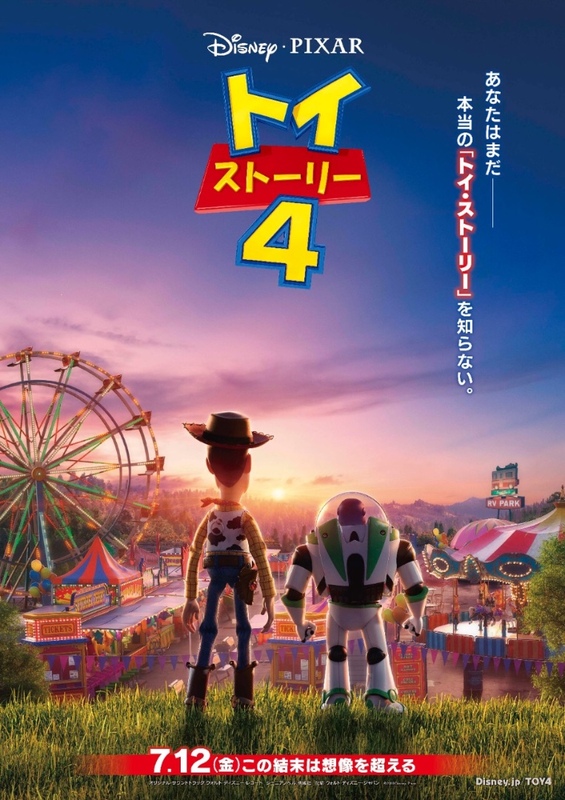 Below is the new Japanese poster from earlier this week!